Ships as early as 04/21/2019. 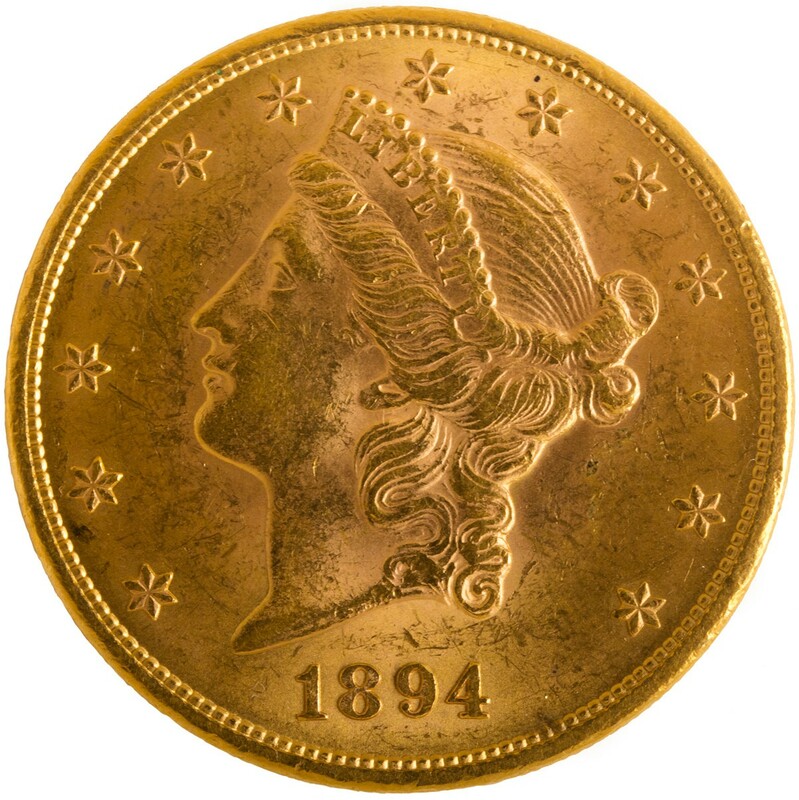 In February 1849, Congress passed the Gold Dollar Bill, which authorized the U.S. Mint to begin coining $20 gold coins. 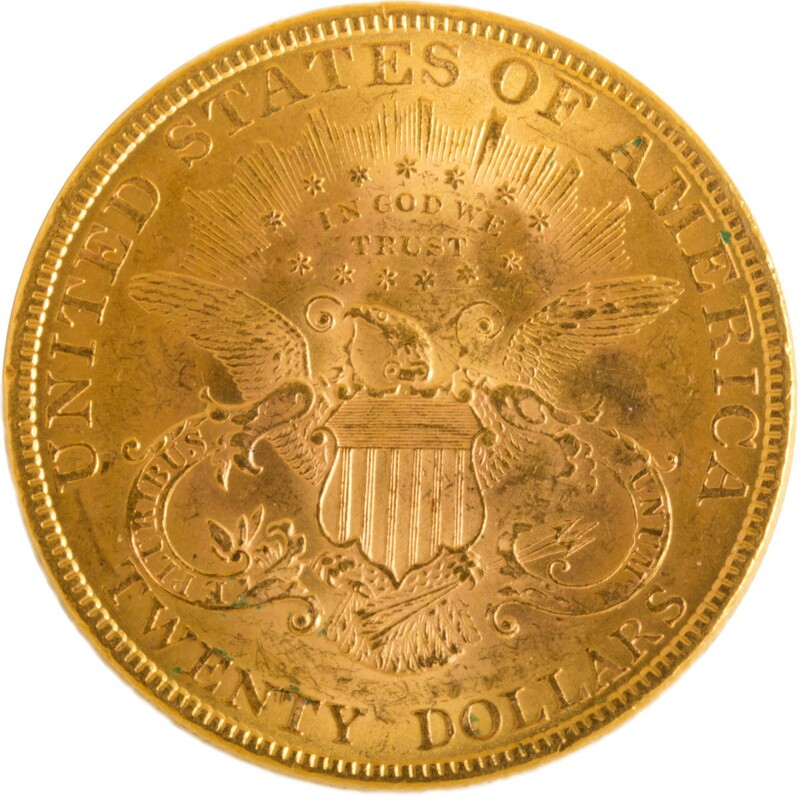 Because the coin was worth twice as much as the gold eagle, this new coin became known as the double eagle, America’s largest circulating gold coin. 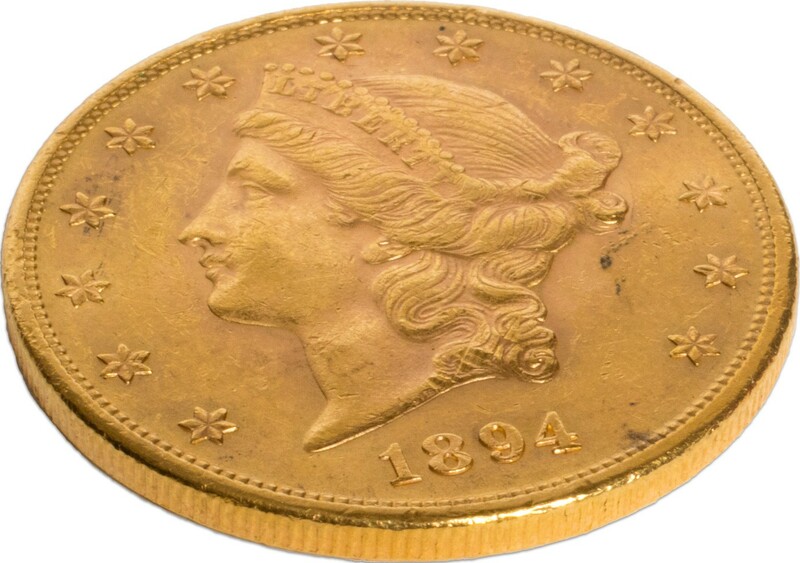 The $20 Liberty Head gold coins (1850-1907) measures 34 mm in diameter and contains .9675 ounce of gold in an alloy of 90% gold and 10% copper. The coin features a profile of Lady Liberty wearing an elaborate coronet on the obverse, and on the reverse the eagle with a motto ribbon on each side.